This website is dedicated to the professional men and women who protect the lives, property, and constitutional rights of the residents of El Segundo. We hope the members of the El Segundo POA, and our fine community, find this website helpful and informative. El Segundo Police Officers' Association is participating in the Pink Patch Program. Proceeds will be donated to El Segundo Officer Marco Lemus's wife, who was diagnosed with breast cancer. The money will go to help offset medical bills. 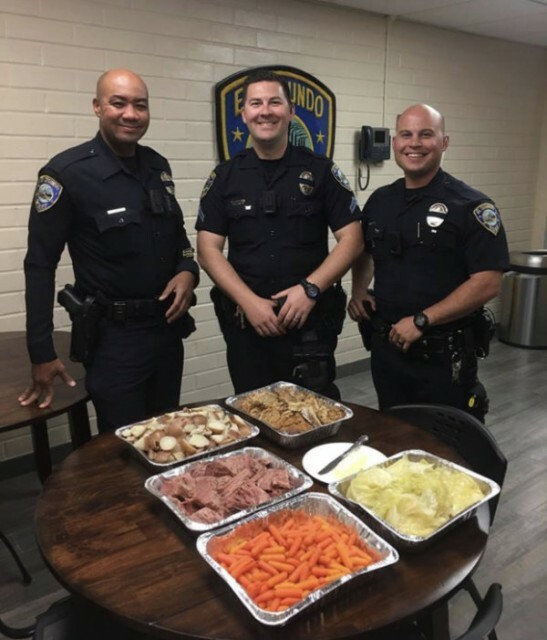 The El Segundo Police Department Police Officers' Association was established in 1949 to represent sworn members of the El Segundo Police Department. As President of the El Segundo POA, and on behalf of our entire membership, we would like to thank you for your ongoing support of our cause. 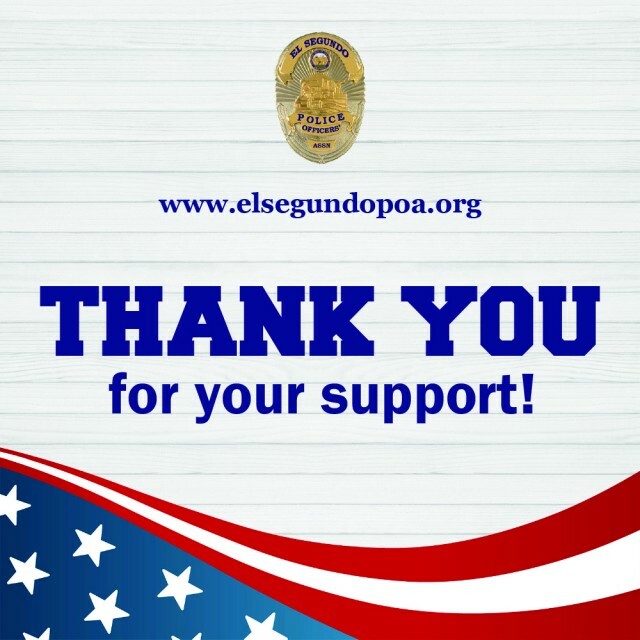 Join El Segundo POA in our various causes and subscribe to our newsletter for all the latest updates and be a part of our community.